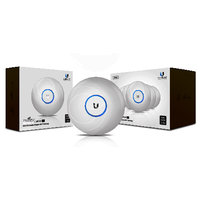 Ubiquiti Unifi networked wireless access points, sharing a single SSID and password for an entire system. 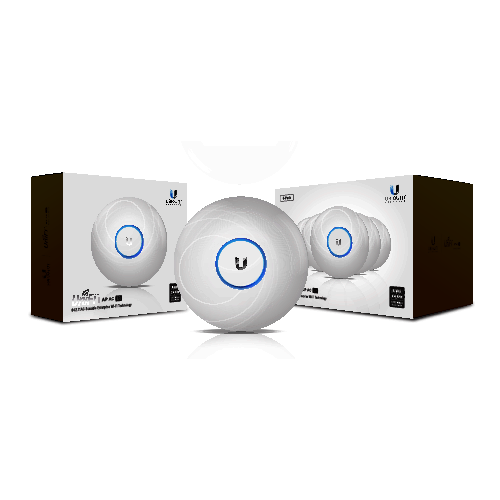 Ubiquiti Unify wireless access point - Long range - Dual band 2.4 GHz and 5 GHz simultaneously - 1 x RJ45 PoE Gigabit port. 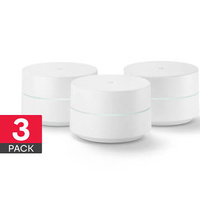 Ideal for long-range deployments, the Unifi AC LR Wireless Access Point offers simultaneos dual band operation with 3x3 MIMO in the 2.4 GHz band and 2x2 MIMO in the 5 GHz band. 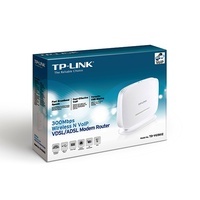 The innovative antenna design provides a long-range symmetrical-link coverage area, and the antenna gain of the Un ifi AC LR AP perfoms better than one-way, high transmit power does for connecting distant clients. It is available in single- and five packs*. The single units include an PoE mains powwr supply unit. The five packs don't and are meant to be connected to a PoE central swicth. 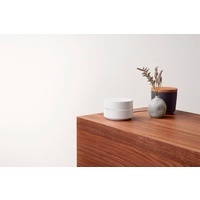 The Ubiquity wireless access points are networked with a single SSID and password for the entire system, facilitating a smooth handover between antennas. Setup requires a free smart-phone app for iPhone or Android phones.